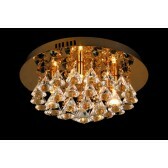 An attractive neat design, the 8 light flush ceiling light in gold is a part of the Parma range from the crystal collection by Impex. 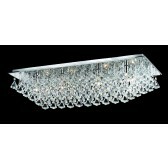 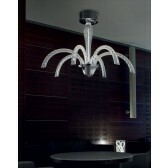 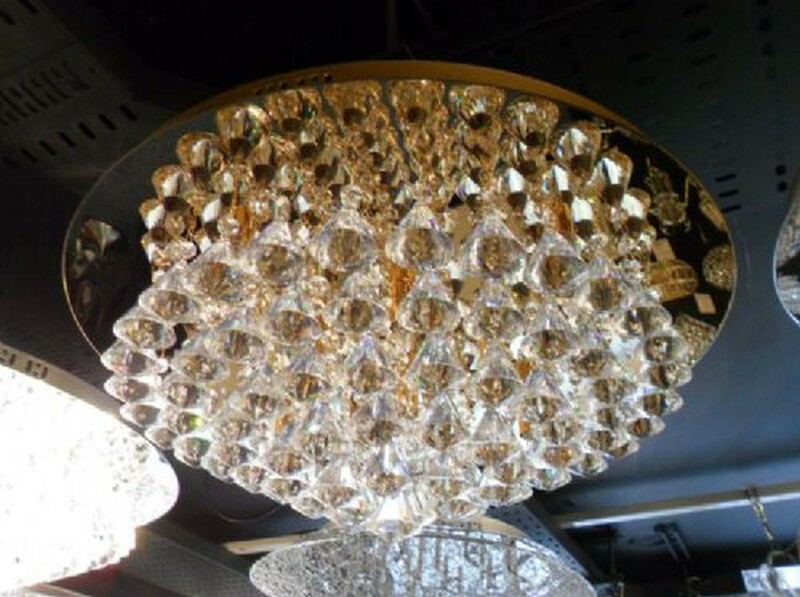 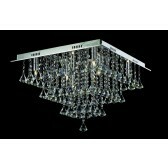 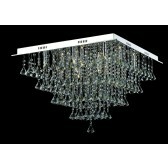 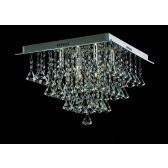 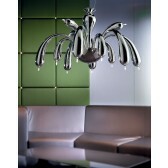 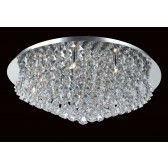 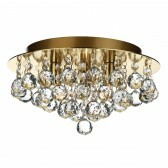 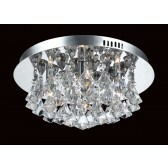 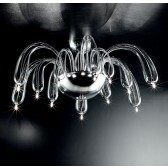 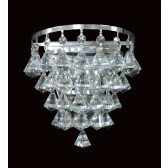 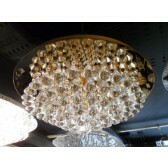 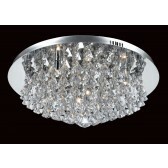 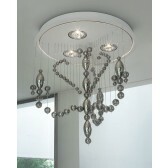 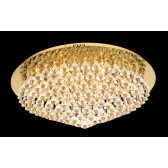 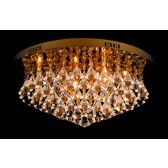 Featuring a circular ceiling plate, with crystal drop design adding that sparkle to almost any interior design. 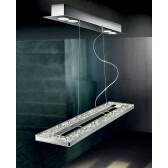 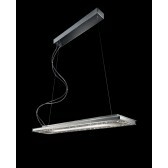 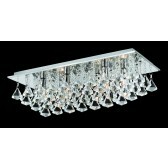 Suitable for lower ceilings, you could place this light in your hallway, stairwell or in any room around your home for a decorative, practical form of light. 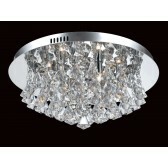 Also available in the 4 and 6 light.